The Merrell Chameleon 3 Ventilator Mid Gore-Tex has been my companion in the six-day Kilimanjaro Expedition last December, and also through my sojourn through Europe amid the reported “cold spell”, taking me everywhere from Eiffel Tower to the frozen canals of the Netherlands. And my opinion? I really really love this mid-cut hiking boot! 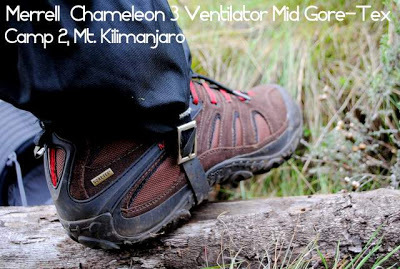 Prior to the Kilimanjaro climb, I had favored hiking shoes (i.e. low-cut) versus mid-cut, much less high-cut hiking boots. The reason was I felt more comfortable, and there seems to be more breathing space with the shoes. However, I knew that inevitably, I would have to learn to use hiking boots if I am to do longer climbs, especially in conditions of snow and severe cold. These are the two major advantages of a boot: (1) if offers more protection to your feet, and (2) it provide ankle support in the whole biomechanics of sustained movement. On the other hand, the possible disadvantages include weight (this pair was lighter than leather boots), discomfort (its Ventilator-ness makes it more breathable), cost, among others. 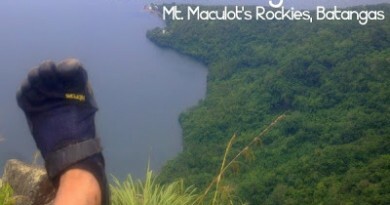 So on November, for the Mt. Pulag Charity Climb and Kibungan I was using a Merrell Mid Moab Waterproof which were a sort of break-ins for Kili. However, it wasn’t Gore-Tex and I really wanted to be very very sure about the shoe I was gonna use for Kili. In the end, I decided to take the risk of bringing a shoe I had not broken in, and it happened to be this Merrell Chameleon 3 Ventilator! I need not worry after all. From start to finish, the shoe worked perfectly; it offered space for my feet, particularly my toes, even though I was wearing thick shoes. And even when the temperatures plummeted to -10 degrees Celsius during the summit assault, my feet stayed warm even though I was just wearing one pair of socks; the recommended was to wear two and most of my team did. After getting used to it, I could say that it wasn’t really heavy. Like I said, I’ve also taken this pair of hiking boots with me in three-week Europe trip, and I ended up wearing it every day, being a very nice, warm, and comfortable shoe. 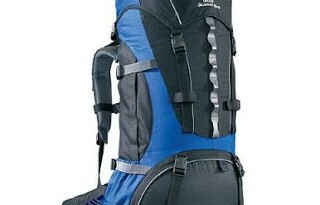 I intend to use it in my Philippine climbs in the coming months, and even during the spring hikes in Taiwan. I have been a Merrell user since 2007 and so far, after seven pairs of shoes, this is my favorite. 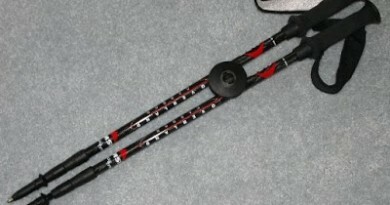 It’s solid, and I highly recommend it for hikers who would like to try a hiking boot for the first time.